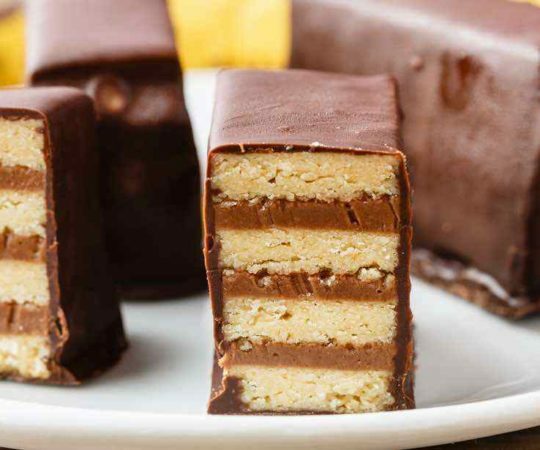 I’ve got an unbelievable treat for all of you chocolate lovers out there today. 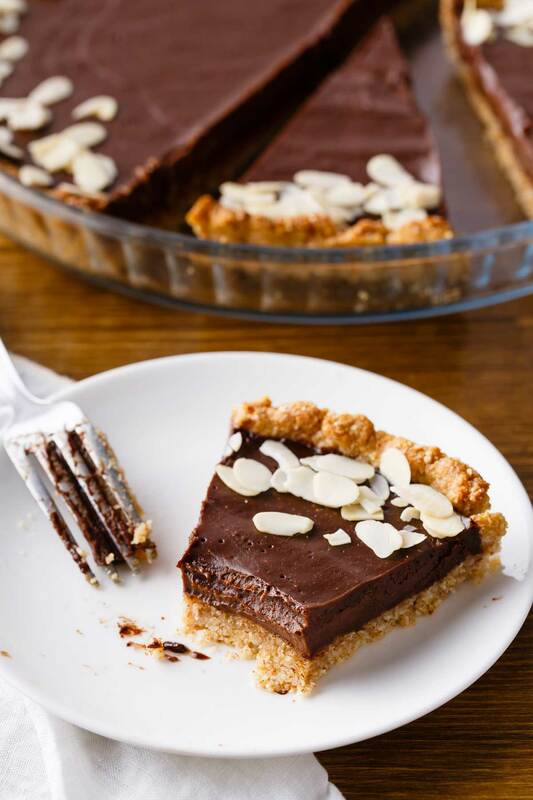 Here's an incredibly decadent chocolate pie made with all natural ingredients that are completely dairy-free and paleo-friendly. 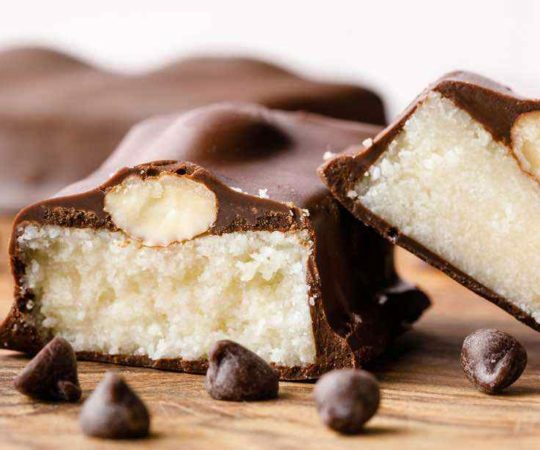 Just picture a soft crust made with shredded coconut, almond flour, melted coconut oil, and honey, then a rich filling made with coconut cream, coconut oil, cacao powder, and honey. It's too good for words. 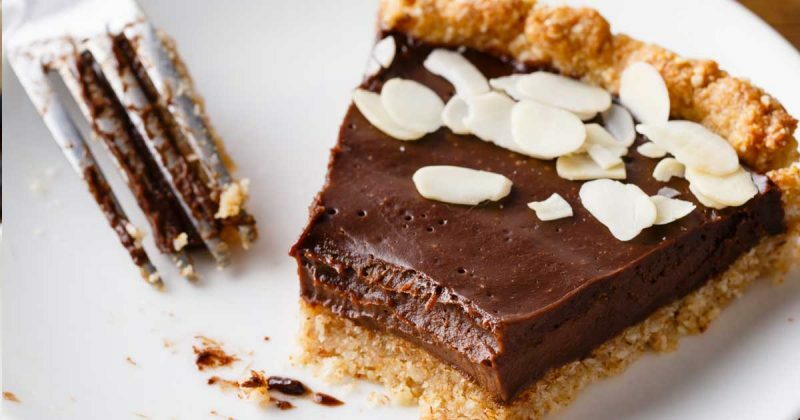 You may find this hard to believe, but this chocolate pie is not only so good that it’s sure to become a household staple, it’s also filled with ingredients that offer a multitude of health benefits. 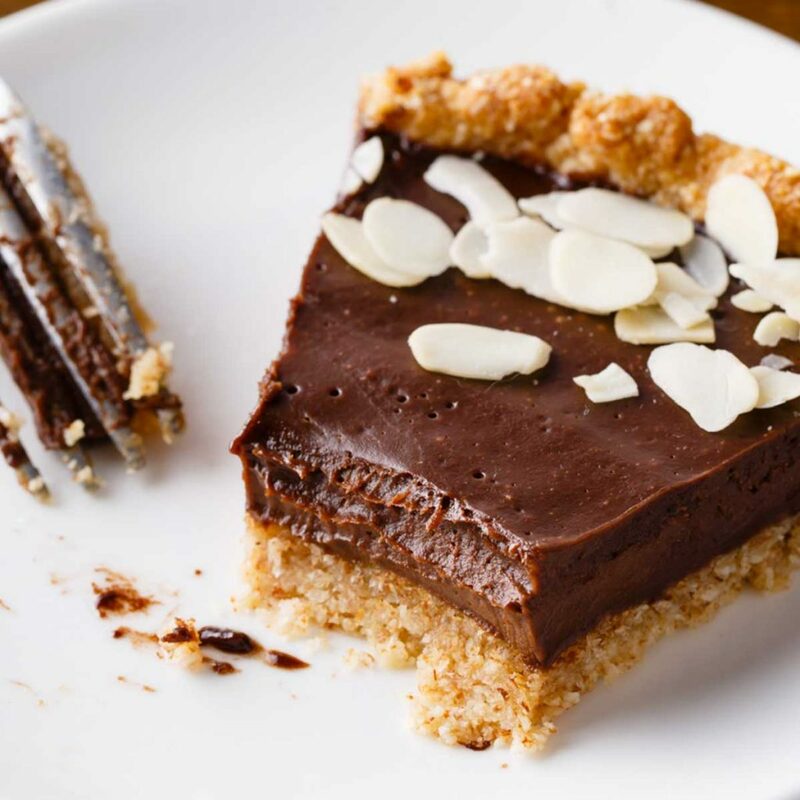 Assuming that one of the reasons you’re following a paleo diet is for overall health and longevity, this chocolate pie will help reduce cellular damage, increase good cholesterol levels, lower bad cholesterol levels, and reduce risk of heart disease. 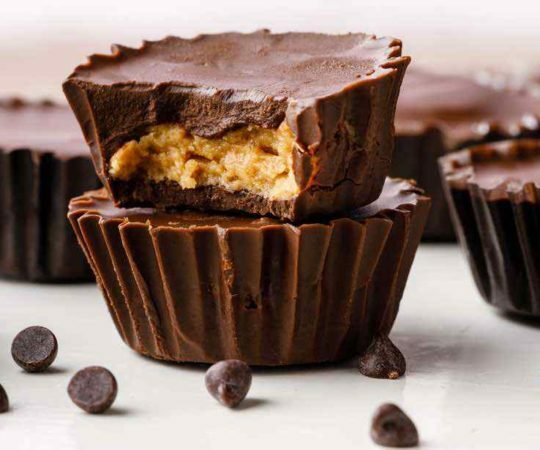 Cacao powder is another nutritional powerhouse. It features an unbelievable amount of antioxidants per 100-gram serving at more than 40 times the antioxidant content of blueberries. It’s also high in vitamins and minerals that your body needs, including calcium, iron, and magnesium. Best of all? 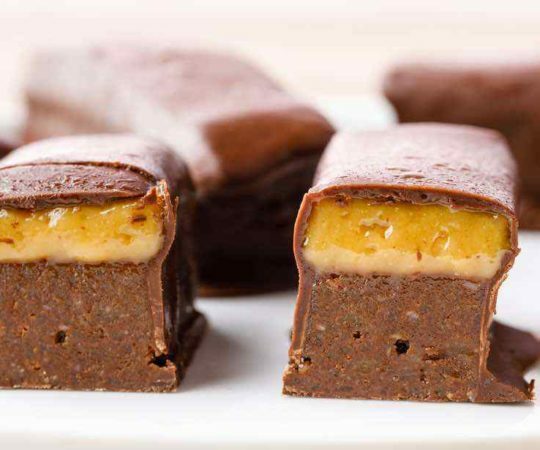 It lets you enjoy that sweet, sweet chocolate flavor in all of your favorite paleo desserts. Making the crust is easy as pie (pun intended!) when you have a food processor. Combine the ingredients and pulse until they are well incorporated but not overmixed. Sometimes mixing by hand can end up with an uneven mix of ingredients, which could affect the overall texture of the crust. Half a centimeter thick is the ideal thickness of the pie crust before baking, so make sure you have the right-sized pan. Apple pie, blueberry pie, coconut cream pie, even chocolate pie –it’s hard not to love pie when there are so many options to choose from. 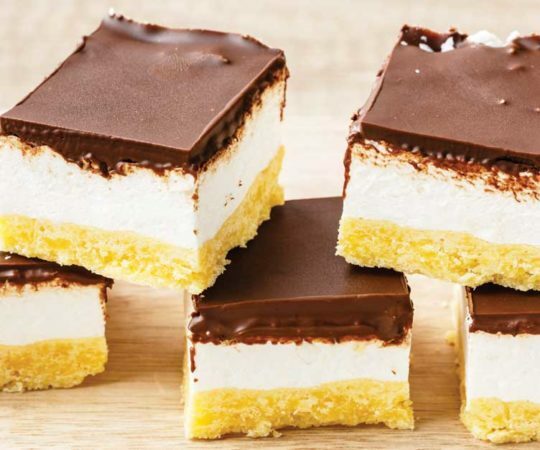 And thanks to some carefully chosen ingredients, it’s completely possible to still enjoy having a slice of pie even after switching to a paleo style diet. Grease 9-inch pan with extra coconut oil. To make the crust, place the almond flour, shredded coconut, coconut oil and honey in a food processor and pulse until coarse crumbs form. Transfer the dough to the prepared pan and evenly press the dough onto bottom and up sides of the pan. Bake in center of oven until golden and firm, about 15- 20 minutes. To make the filling, place all the ingredient in a sauce pan and heat over low heat and stir until combined. Transfer the mixture into a blender and blend 2-3 minutes on high. Pour the filing into the cooled crust and refrigerate for minimum 4 hours. 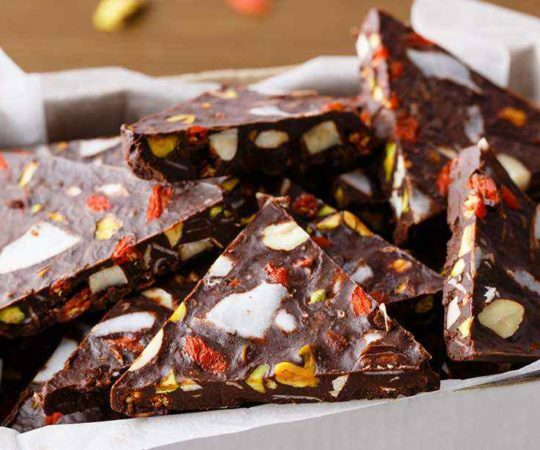 Decorate with almond flakes (if using), slice and serve. 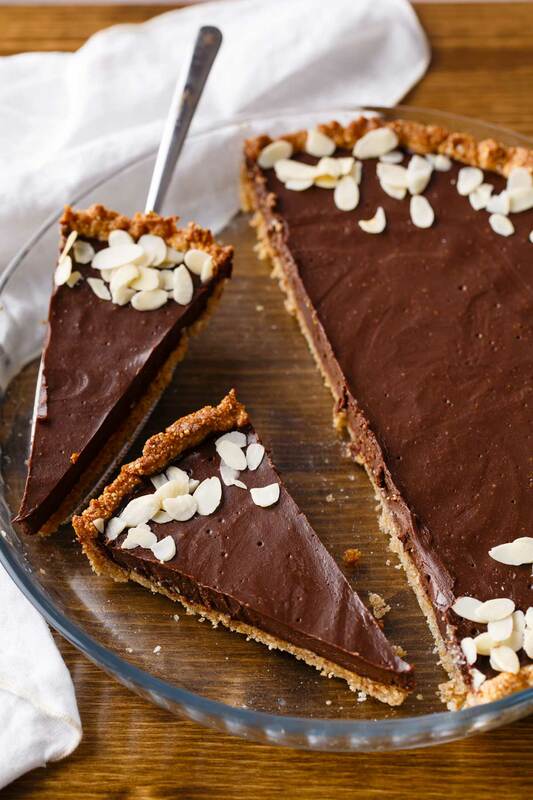 Does the crust turn out okay if you omit the flaked coconut? Looks yummy!! Does this need to be refrigerated ? I’m traveling on Thanksgiving and would like to make first and bring with me on the plane.